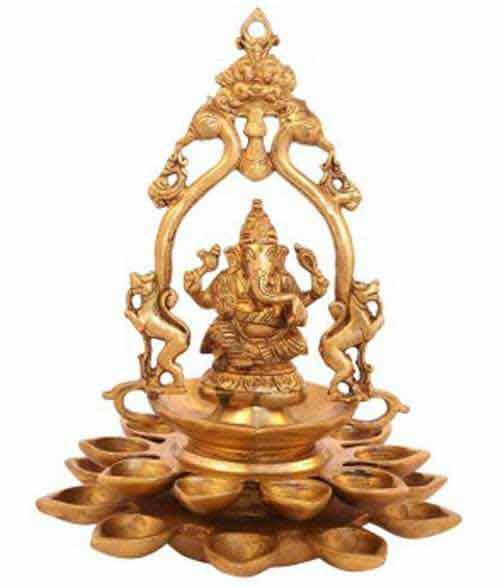 Ganesh puja is dedicated to Ganesha and is performed usually in the evening on Deepavali day. Diwali Ganesh Puja 2019 date is October 27. On the day, Laxmi Pooja and Ganesh Puja are performed for attracting spiritual richness and prosperity. Some people also perform Kuber Puja. Ganesha is the first god to be worshipped before any puja, ritual or festival. A puja to be complete it should begin with Ganesh puja. Ganesha puja is performed during Diwali to make sure that there will be no problems in life during the next year. Ganesh also blessed devotees with peace and prosperity. He provides the right intelligence to overcome worldly issues.